There are different techniques involved when hitting the ball in the baseball. For starters, the player has to be in the right stance and form to maintain proper balance and hit the ball rightly and accurately. Therefore, when teaching your son how to hit the ball, it is necessary that you first teach him how to stand in the right form. Check the player’s placement of the feet, hips, knees, shoulders, and head. Secondly, teach your son how to hold the bat correctly. This allows him to hit the ball with great accuracy and attentiveness thereby exhibiting classic playing skills. You should only use the forearms and wrists to rotate the bat. This goes a long way in enhancing bat speed and control. Additionally, it also helps players to stand in a contact position thereby allowing easy back and forth movement of the bat. While it may relatively hard for children to master bat control with ease, you should encourage your son to polish his bat control skills with time. The best wrist rotations for kids is between 60 to 80 rotations every minute. Pitching is arguably one of the hardest baseball lessons to teach children. This because children tend to take longer in mastering this skill than any other baseball skills. Due to this, you need to be patient and let the kid master one concept at a time. Train the kid on good movements rather than focusing on specific points. Always ensure that your son wears a perfectly fitting and comfortable glove so that they are able to pitch the ball accurately and powerfully. Seeing the ball may sound quite obvious but it is not. Players of any age; the young and old alike may be unable to see the ball correctly when playing. This definitely leads to hitting the ball inappropriately and consequently, you end up missing the target. Due to this, it is necessary to teach your son how to see the ball. Train your son how to estimate the distance and speed of the ball so as to prepare to hit the ball rightly and stand in the correct stance. Always ensure that the kid’s eyes are focused on the ball as soon as it leaves the hands of the thrower. In any sport, timing plays an important role in enhancing success and accomplishing the intended goal. Therefore, teach your son how to boost his timing skills so that he does not swing the bat too early or late after the ball has reached him. Proper timing leads to accuracy when hitting the ball as well as better bat control. Timing when coupled with finely tuned swings leads to excellent hitting skills and superior playing skills. 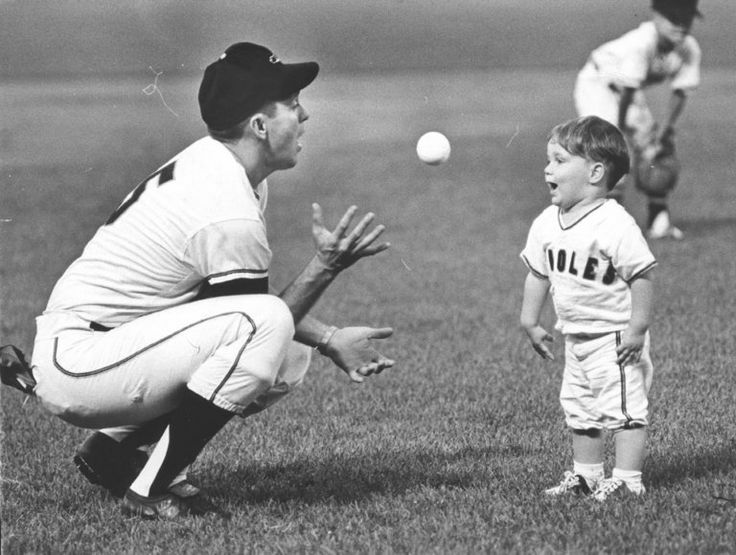 There are a lot of other ways on how to teach your son how to play baseball. Visit http://baseballeagle.com/ for ideas and tips on how to teach your son on becoming a pro baseball player. Ideally, when teaching your son how to play baseball, you should subdivide the lessons into different sections so that the kid finds the lessons fun and enjoyable. Previous articleHow are urinary tract infections treated?